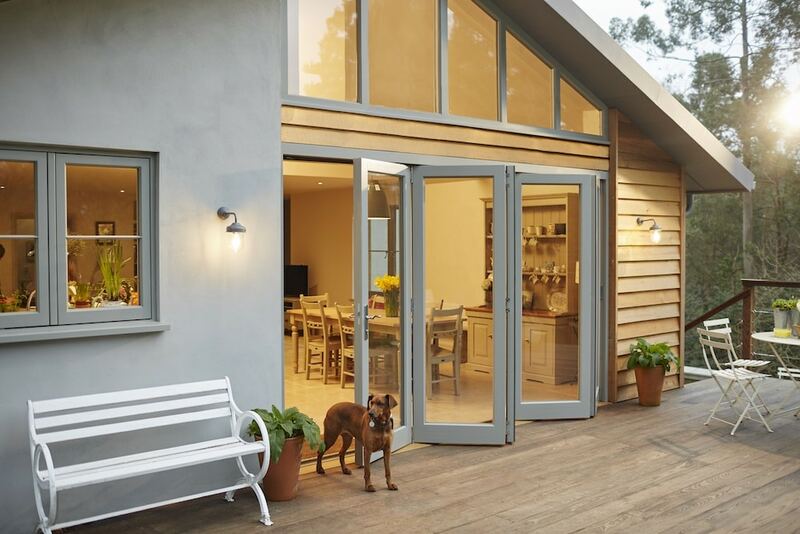 and also showed you a amazing makeover of a house using wood windows, and squashed all the myths of wood windows. 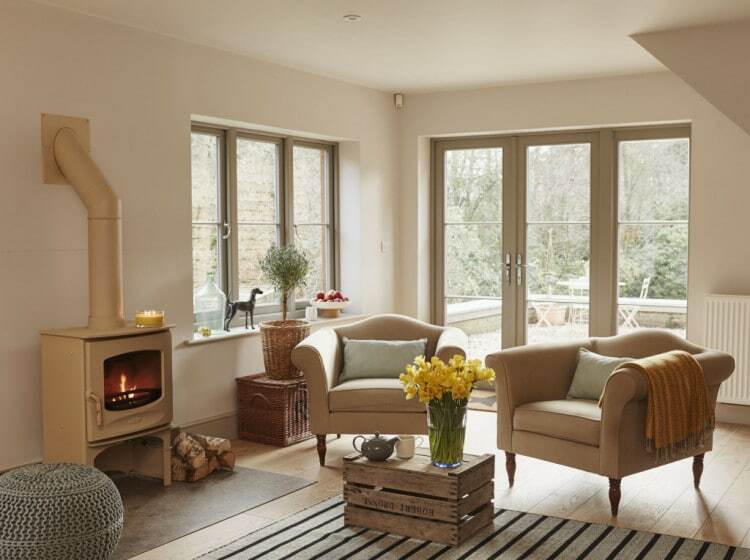 For my last post with The Wood Window Alliance, I am bringing you and Q&Q with Andrea Mclean, who is a interior designer and an ambassador for The Wood Window Alliance. 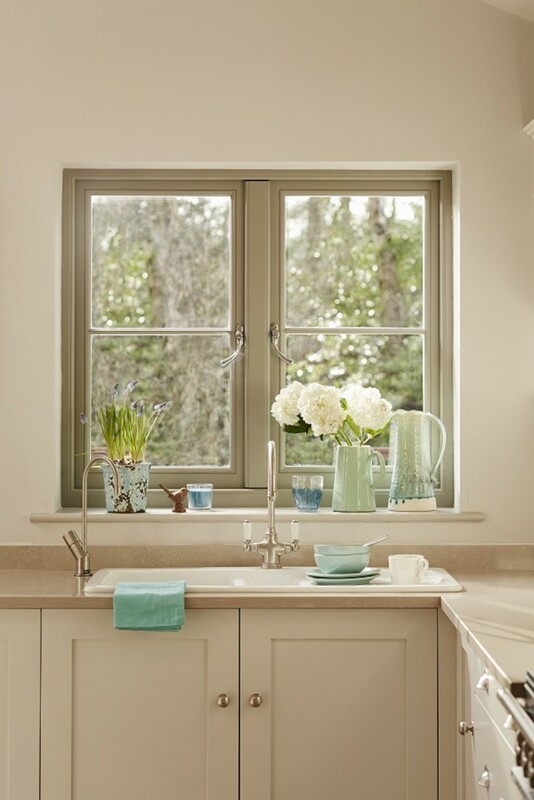 An interesting post, in a world where windows are made of PVC or metal, the idea of returning to wooden windows, is great! Create a pleasant place and beautiful design.